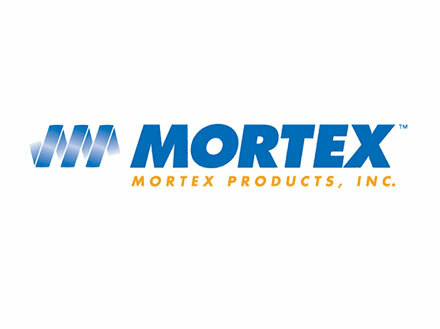 Mortex Products, Inc., the leader in manufactured housing cooling coils and blower systems since 1972, with expanded manufacturing space of 200,000 sq. ft., now manufactures many HVAC products for the residential and factory built housing markets. MORTEX a trusted name for over 35 years, maintains high quality and solid engineering within residential, manufactured housing, multi-family, OEM and commercial markets. The MORTEX family of products provides an array of versatile and efficient cooling and heating solutions to fit your every need.